our organization is offering Aluminum products, which have high tensile strength and are known for durability. These durable products can be availed at affordable prices. 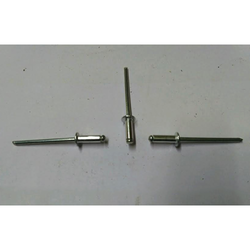 With enriched industrial experience and knowledge, we are providing an excellent range of Blind Rivets.